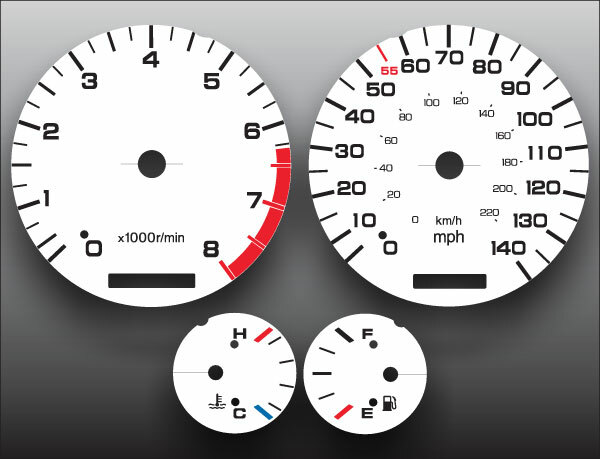 You can mix and match top colors with backlighting colors for a neat effect. 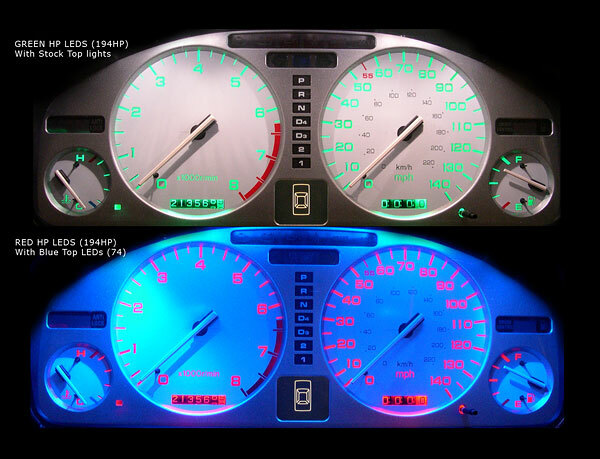 Green, blue and stock lighting top colors look best. 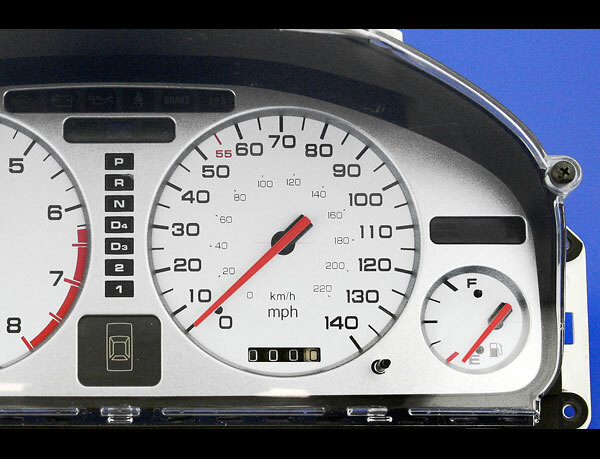 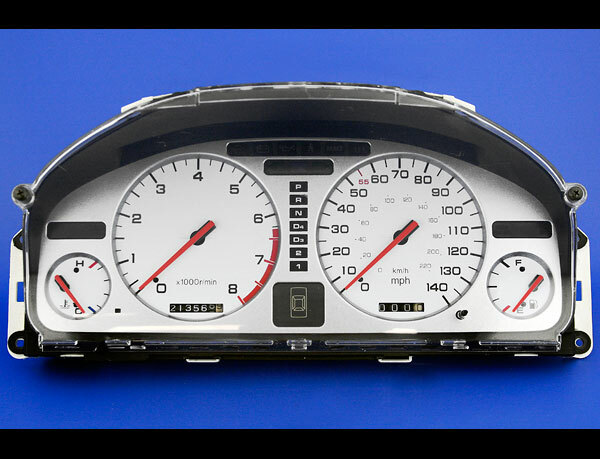 Click the button below to add the 1991-1992 Acura Legend White Face Gauges to your wish list.